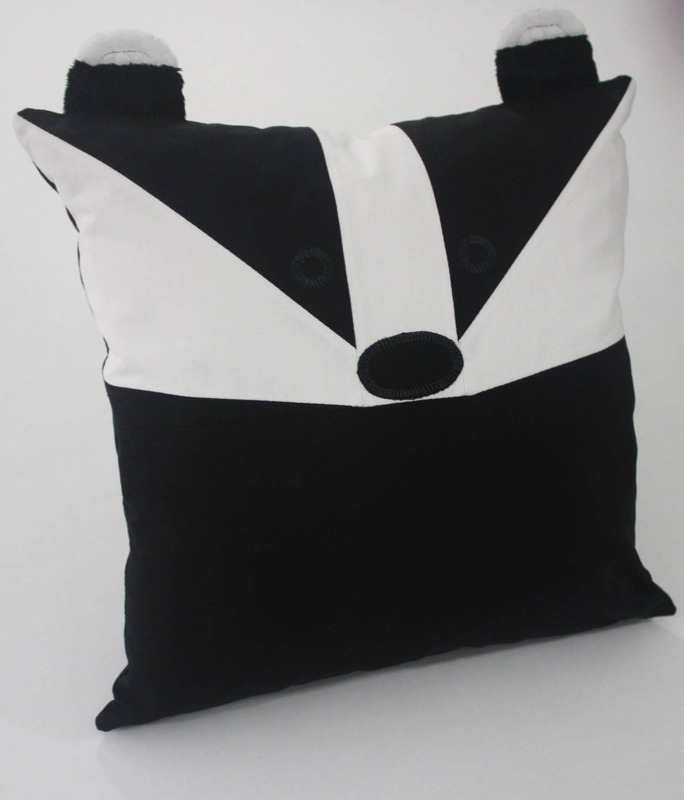 This listing is for a patchwork 14" x 14" super adorable badger patchwork pillow with a zipper closure in the seam. Just small enough for baby and big enough for mommy or daddy. 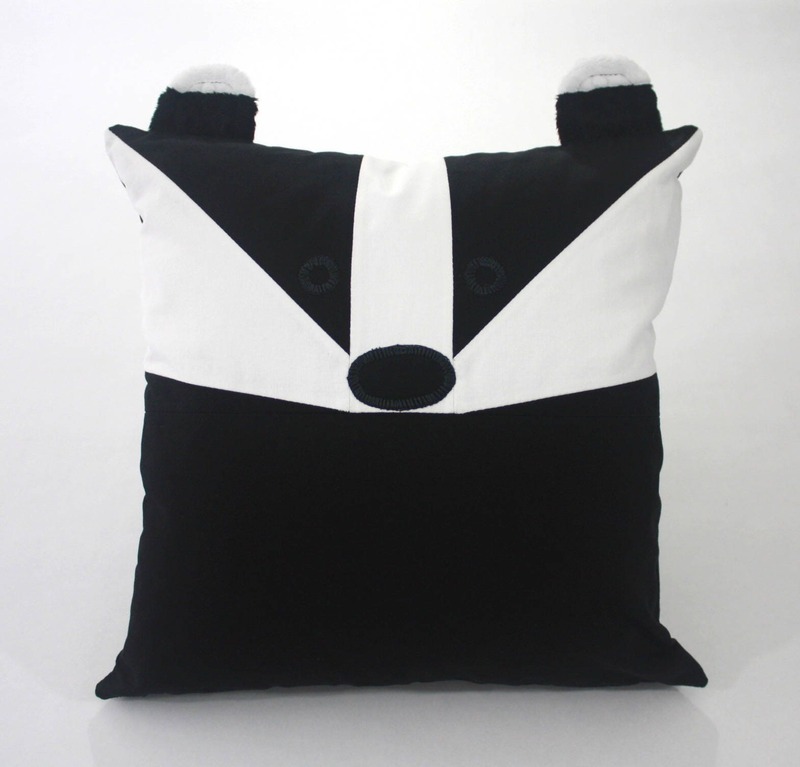 Whether you are a badger enthusiast or just want to get your magic on, this patchwork pillow is just right for you! It's the perfect addition to your woodland or Wizard nursery. All 100% cotton pre washed in baby safe detergent. Pillow form included. 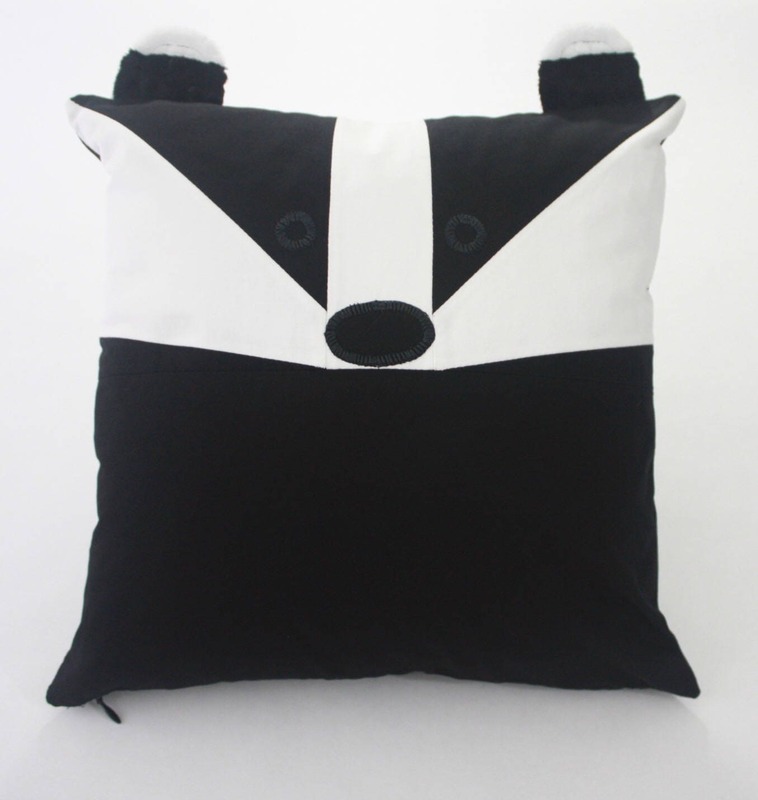 If you would like this pillow in a size not listed here, please message me. 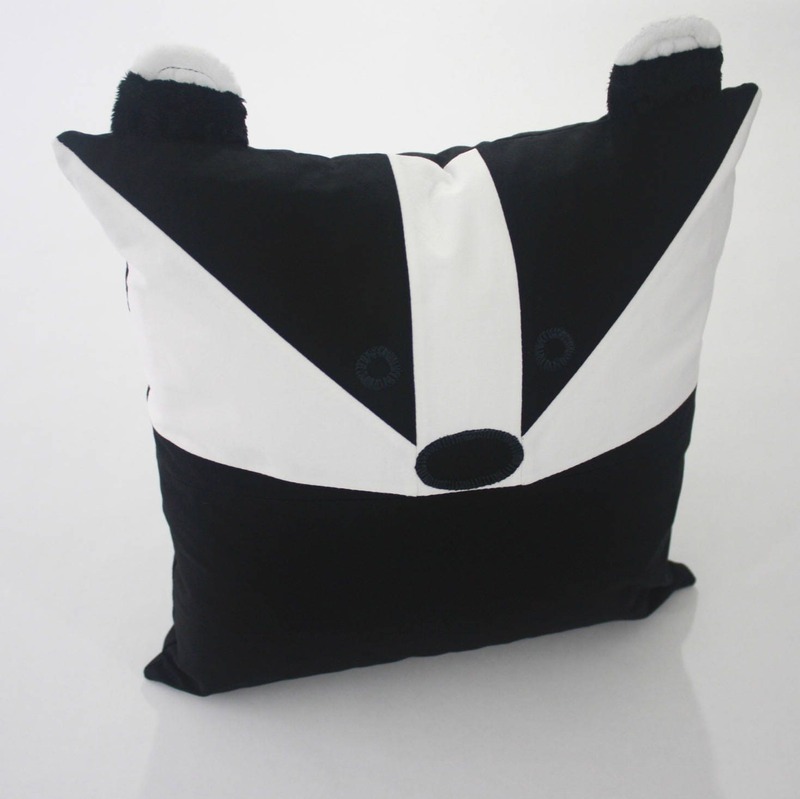 They can be made in any size you would like. Quality is amazing and super fast shipping. Will be ordering more!